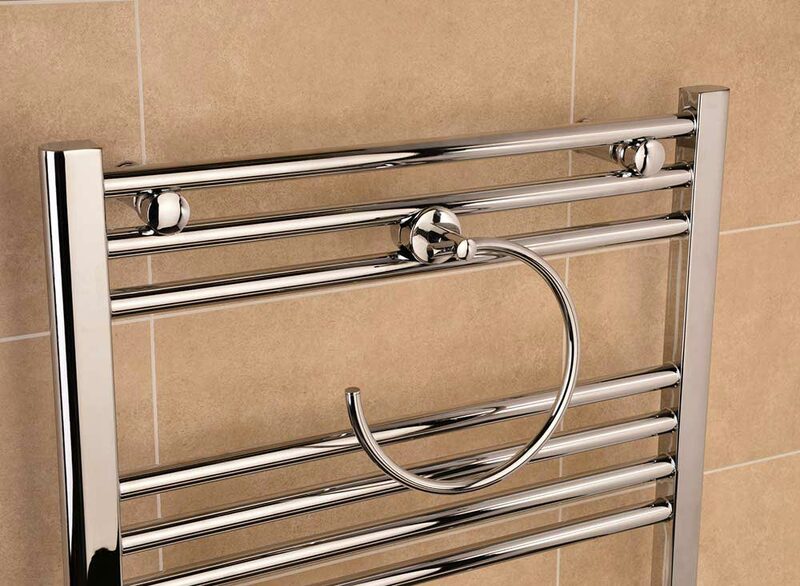 If you’ve got a busy bathroom, the chances are your rail is heaped in towels after the morning ‘rush hour’. Or are your hand towels lost among your bath towels? 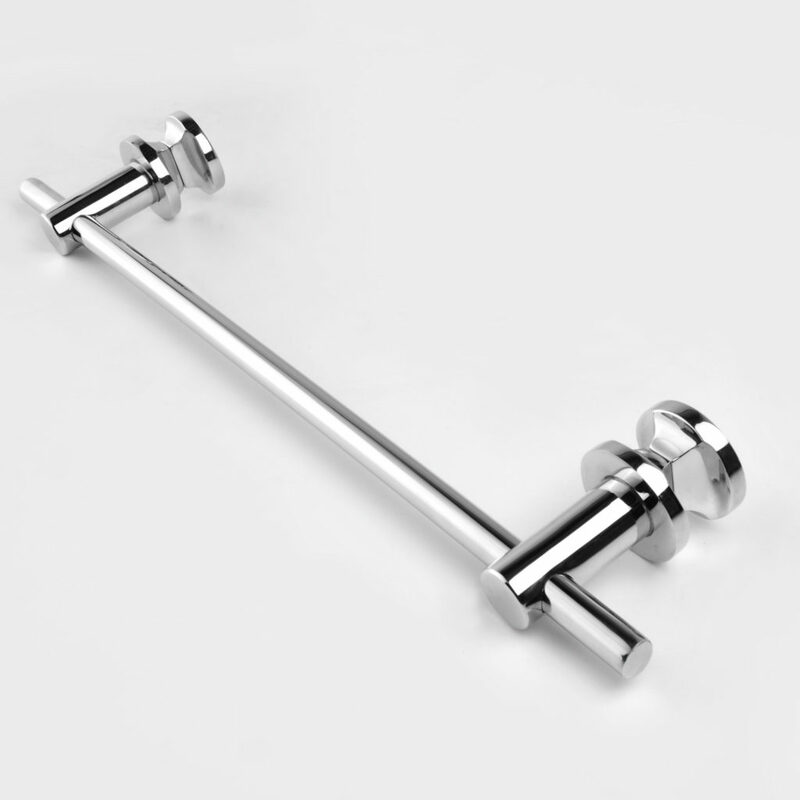 Well now there’s a solution, with our range of towel rail accessories you can easily add a towel bar, ring or hook to almost any towel warmer with next to no effort. 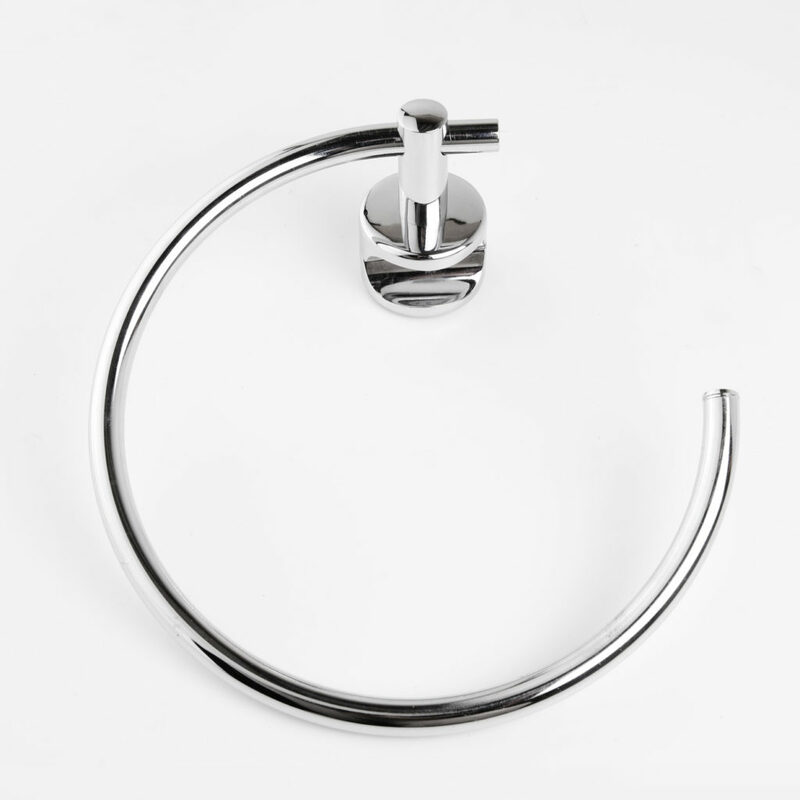 A York flat chrome towel warmer with a Towel Ring fitted. 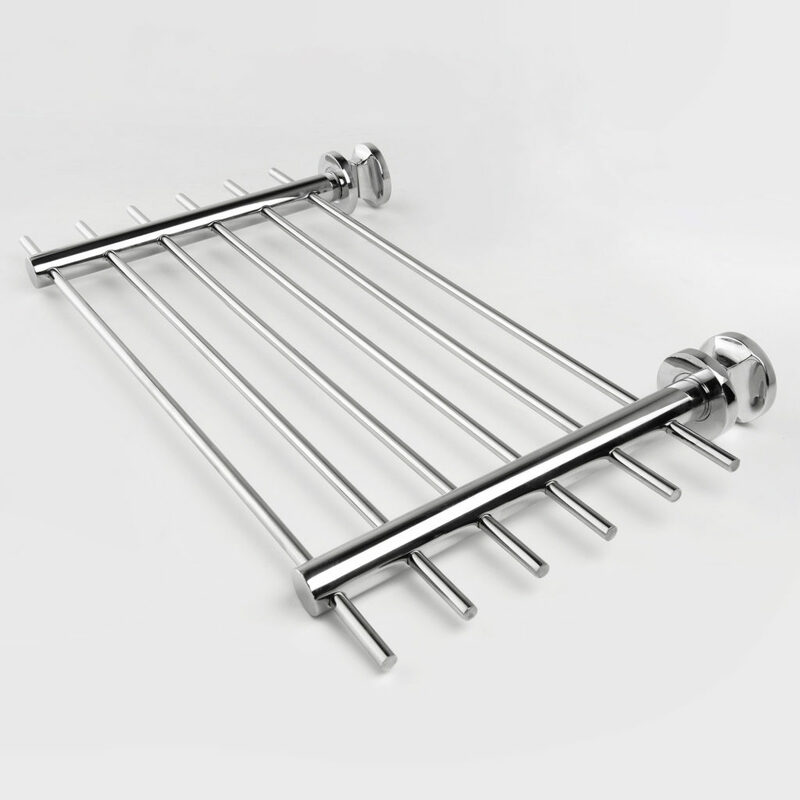 For a boutique look, you can even add a shelf to store folded towels, or if you’ve got a taller heated towel rail why not add a peg and always have a toasty warm bath robe! 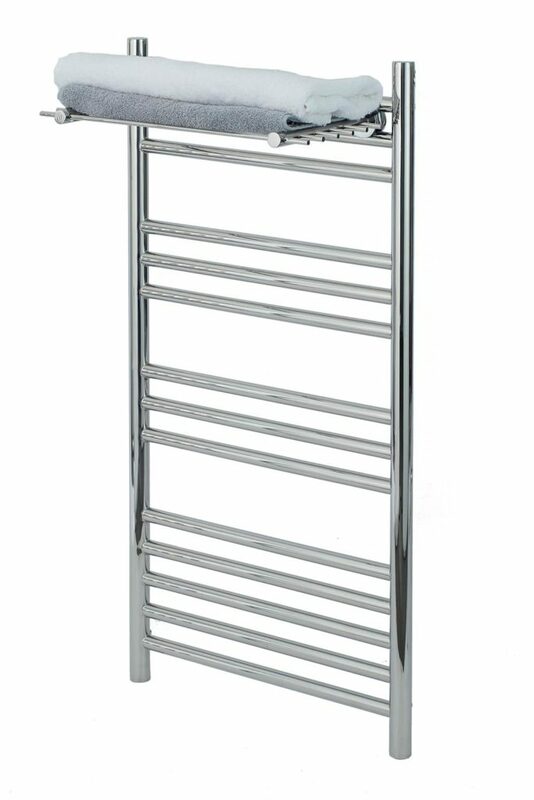 A Riga stainless steel towel rail with an added Towel Shelf. 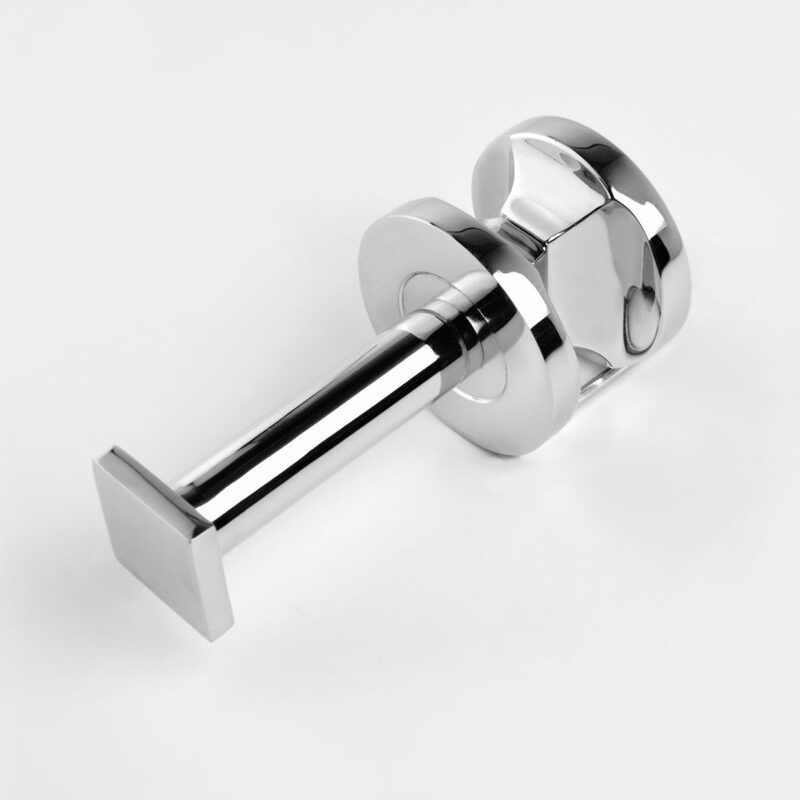 Our towel rail accessories are designed to fit most ladder heated towel rails, with cross bar gaps between 22-24mm and 28-30mm. 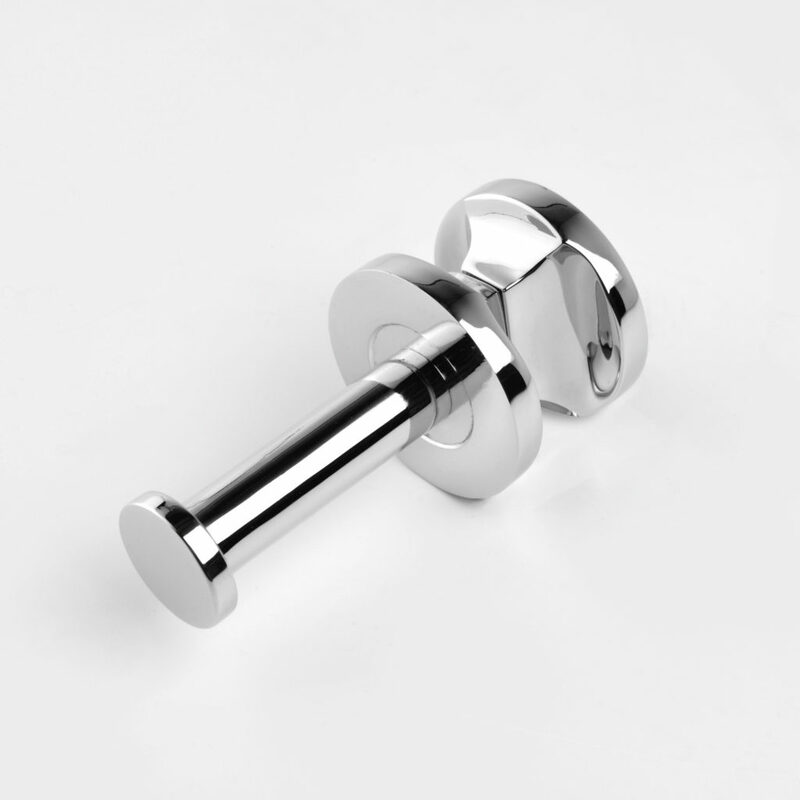 They’re quick and easy to fit with the included allen key, you don’t even need to remove the towel warmer from the wall! 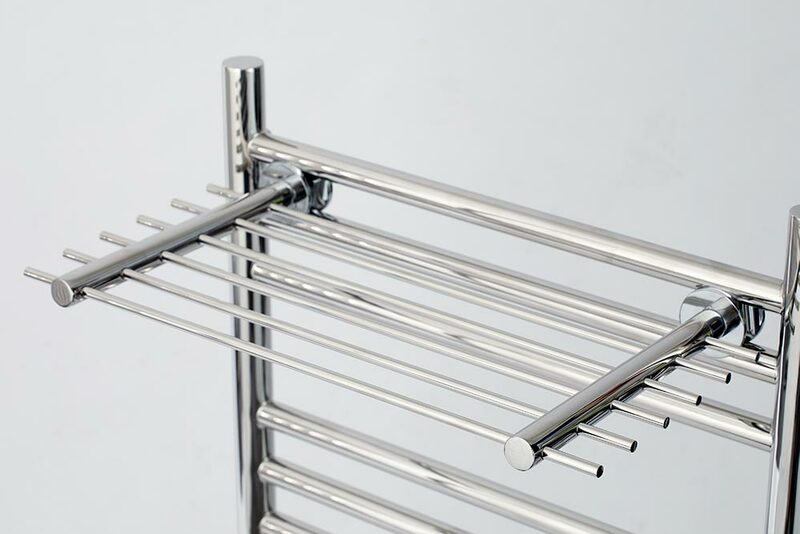 Combine a Sahara stainless steel towel radiator with our accessories and create the combination that works for you. 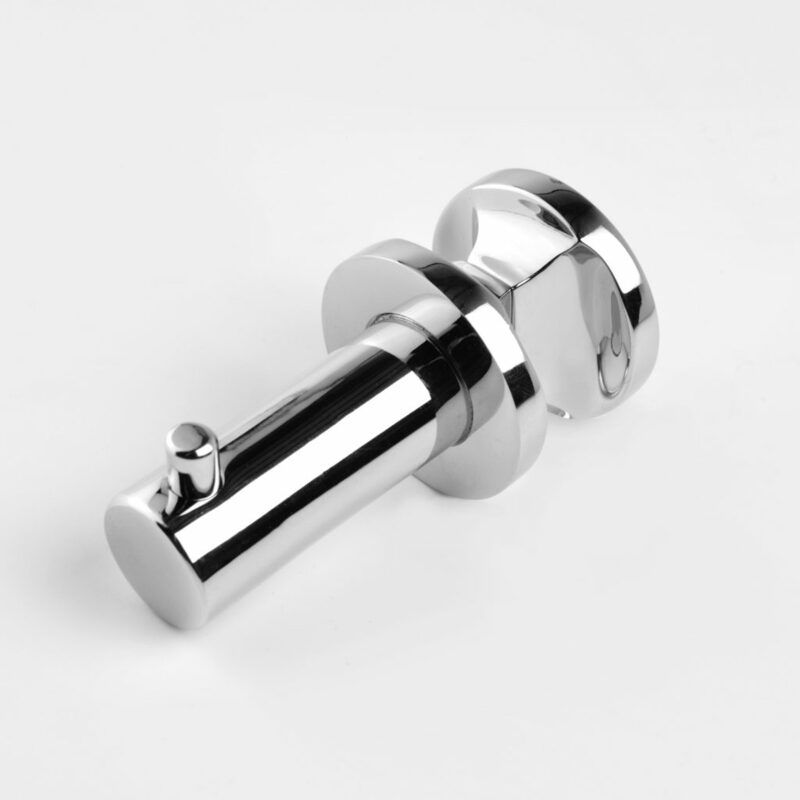 Add Towel Pegs or Hooks for bath robes, Towel Rings and Towel Bars for hand towels or a Towel Shelf for folded bath sheets – the combinations are limitless.